Technology is evolving exponentially. IT-driven developments and technological breakthroughs are changing the utility DNA as we know it. AI, machine learning and IoT holds tremendous disruptive challenges as well as a myriad of new opportunities. 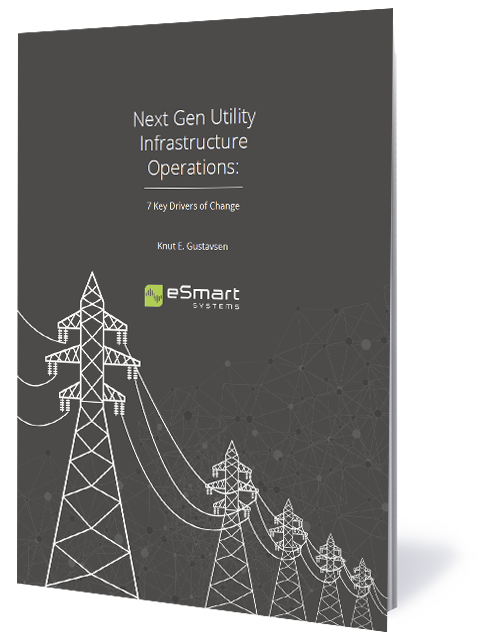 In this guide, Knut E. Gustavsen, briefly outlines seven important changes utilities must adapt to while providing solutions and tips for each. 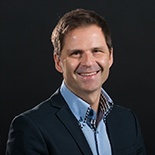 Knut E. Gustavsen is CVP & President North America and co-founder of eSmart Systems. He holds a M.Sc. degree in Computer Science from Bristol University (UK). Knut has more than 20 years of experience managing, developing and delivering IT solutions to the energy industry world-wide.